Services – Village Lamp Shop inc.
We do extensive lamp repair for household lamps and lighting. We carry a great selection of replacement lampshades. We can custom make shades out of your fabric. We can have your lampshade recovered in a large selection of fabrics. 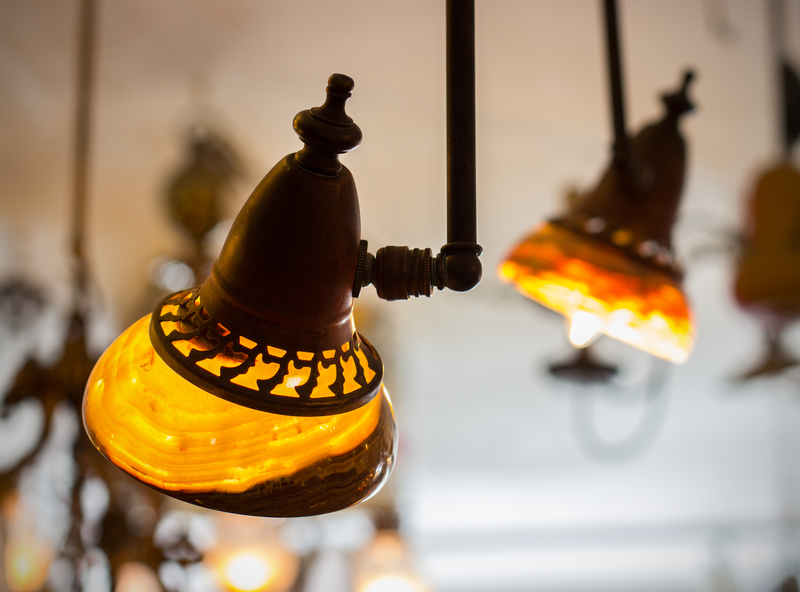 When you visit our shop you will be greeted with an array of lamps and fixtures that are completely unique. We design and make more than 80% of the lamps fixtures and lampshades in our shop. Give us a challange. We can make anything you bring in into a lamp or fixture.